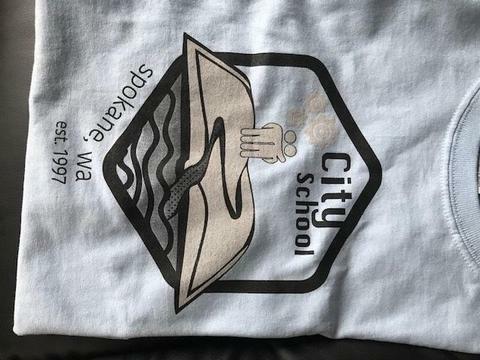 Thank you to Therese Chevedden for designing our NEW City School logo! 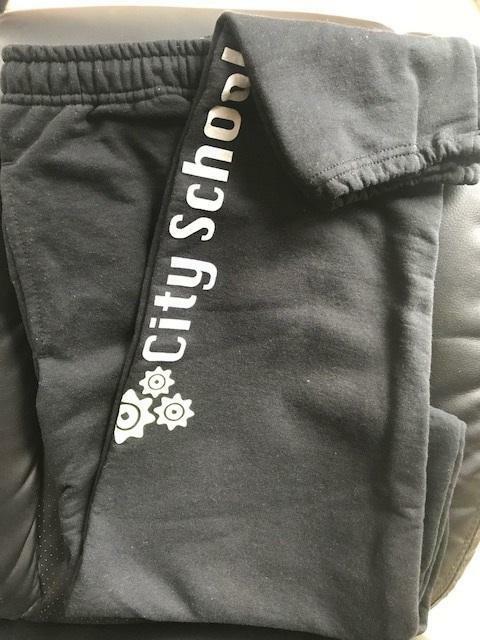 Our new City Gear looked great this year. 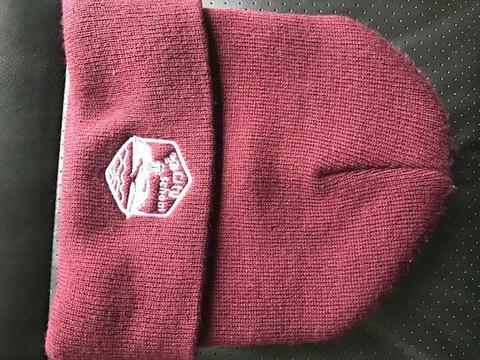 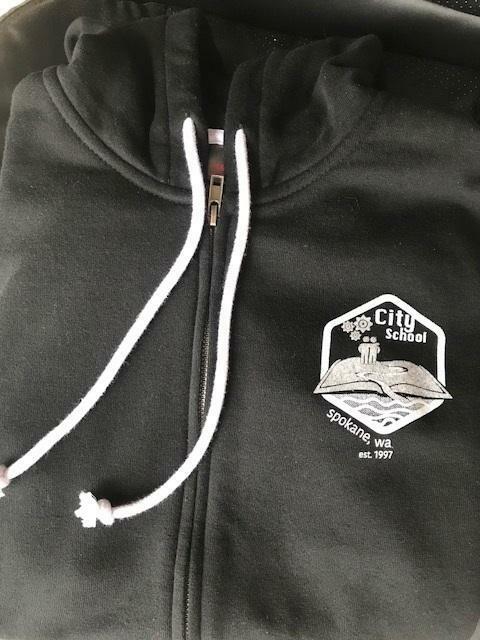 Look for information to come to order City Gear next year!